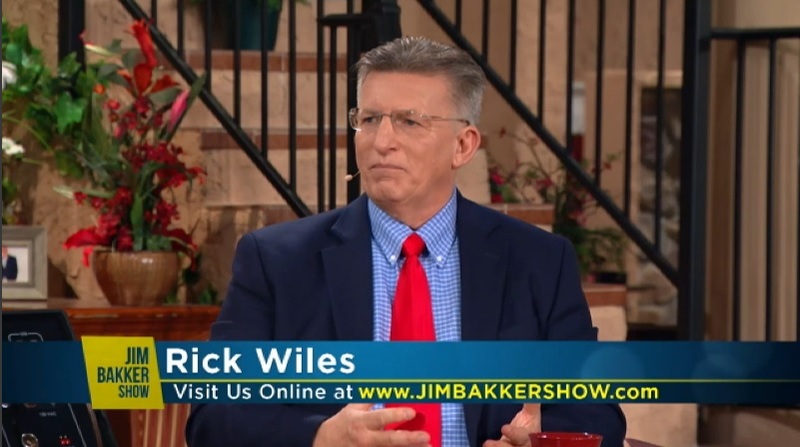 End Times radio personality Rick Wiles invited Larry Pratt, the executive director of Gun Owners of America, onto his program yesterday to discuss President Obama’s executive action expanding background checks on gun sales, which the two agreed could lead to civil war. Pratt wasn’t so sure, saying, “I am surprised to learn that tears were spotted coming from his eyes, because if there ever were a cold fish on two feet, he is the one,” and wondering if Obama “found a way” to make tears come out of his eyes. 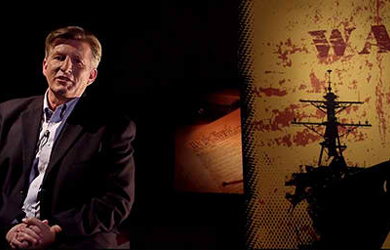 “Well, if he were to push some of the things that he’s done, that indeed could happen,” Pratt responded.